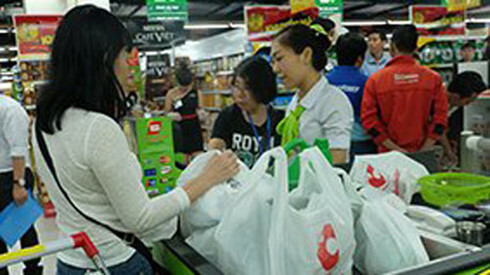 Thailand’s Central Group and a Vietnamese partner have beaten many strong local and foreign rivals in a highly competitive bid for Big C assets in Vietnam.Central Group announced on April 29 that it and its local partner Nguyen Kim Trading Company had jointly acquired Big C Vietnam for 920 million euro (US$1.05 billion) from France’s Casino Group. However, details about their capital contribution structure is unknown. Nguyen Kim is now 49% owned by Central Group.